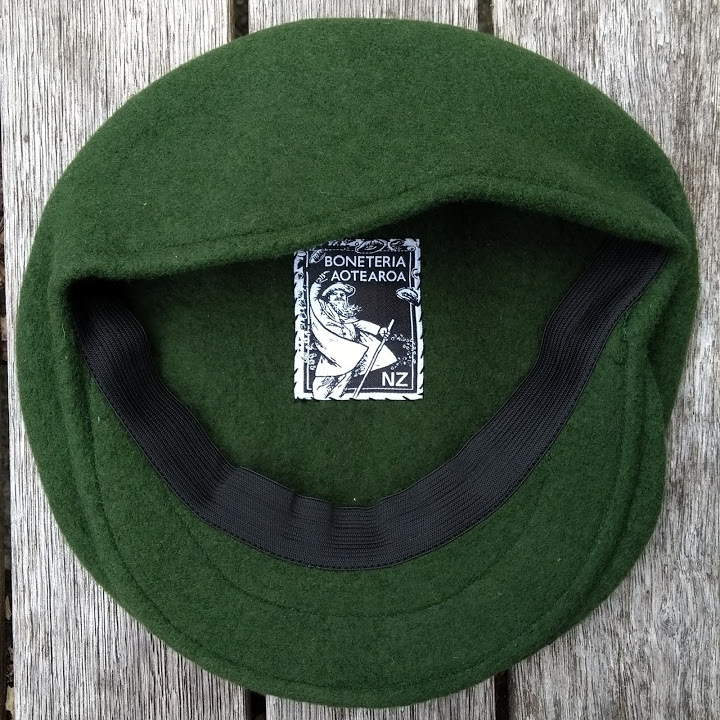 and to sell these at a competitive price. 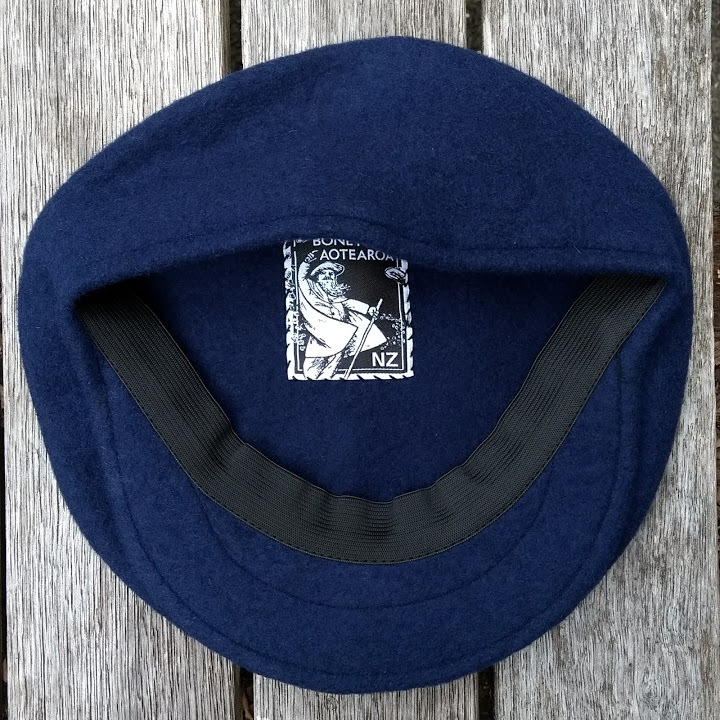 These berets weigh only 70% of compatible berets, making them excellent for summer and in-between seasons. 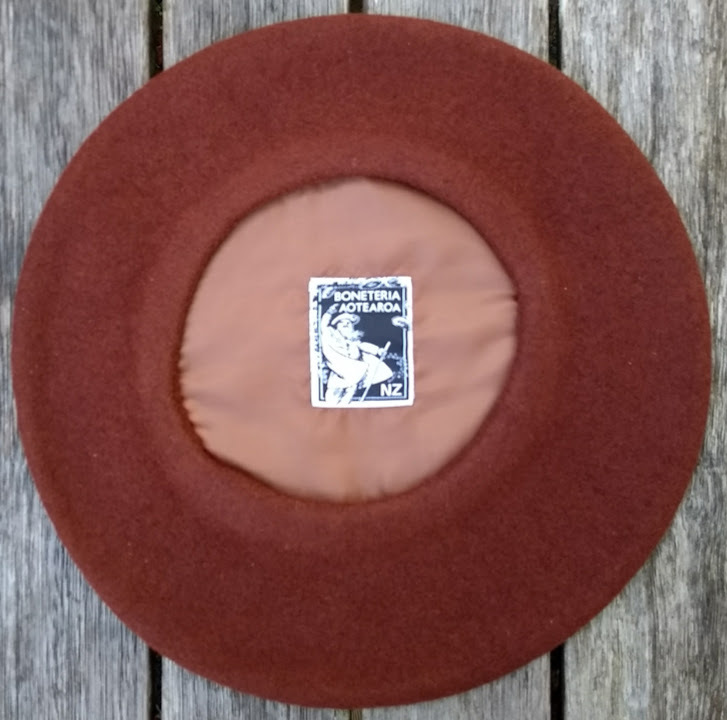 Soft to the touch and super comfortable. 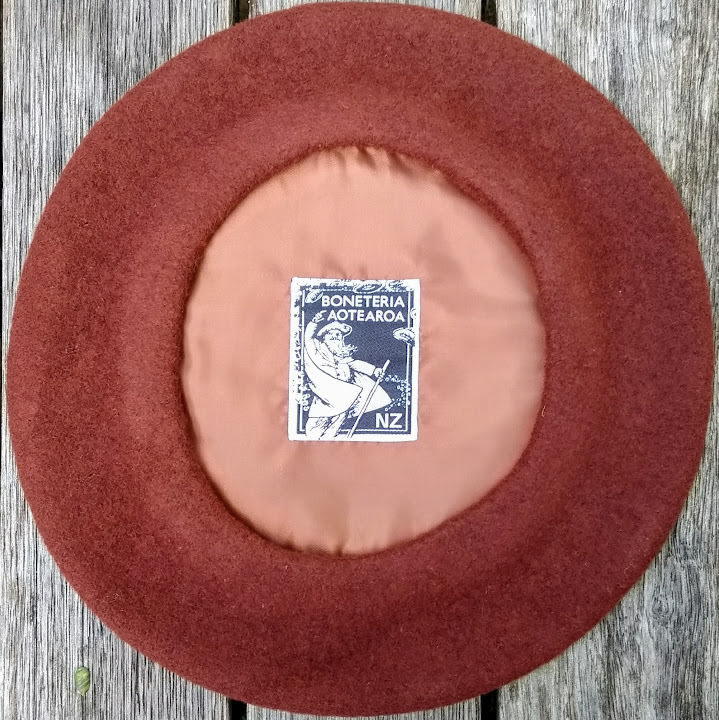 The bérets foulard Aotearoa come in a range of plateaus (diameters) and in five distinct colours: Navy, Rust, Green, Graphite Grey and Fox; a beautiful brown with a hint of red. 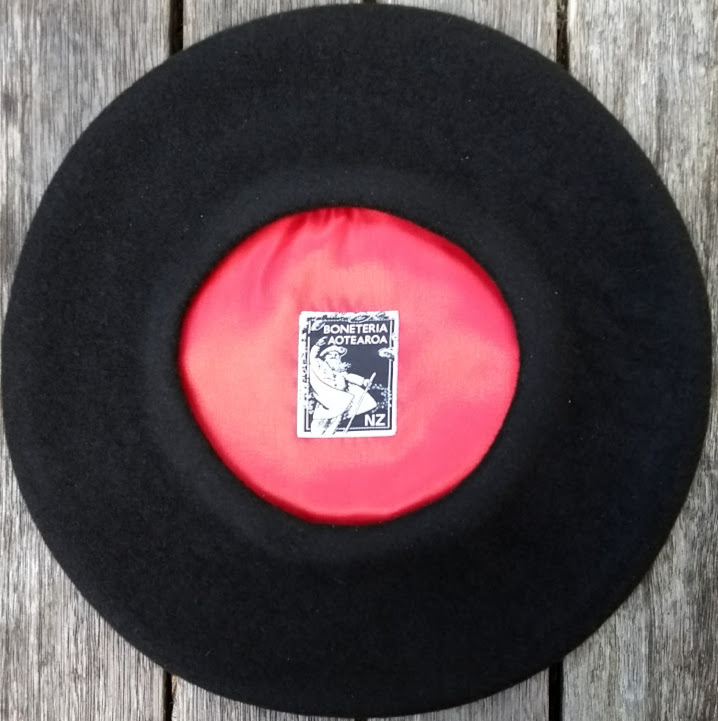 All models @ $50.00. 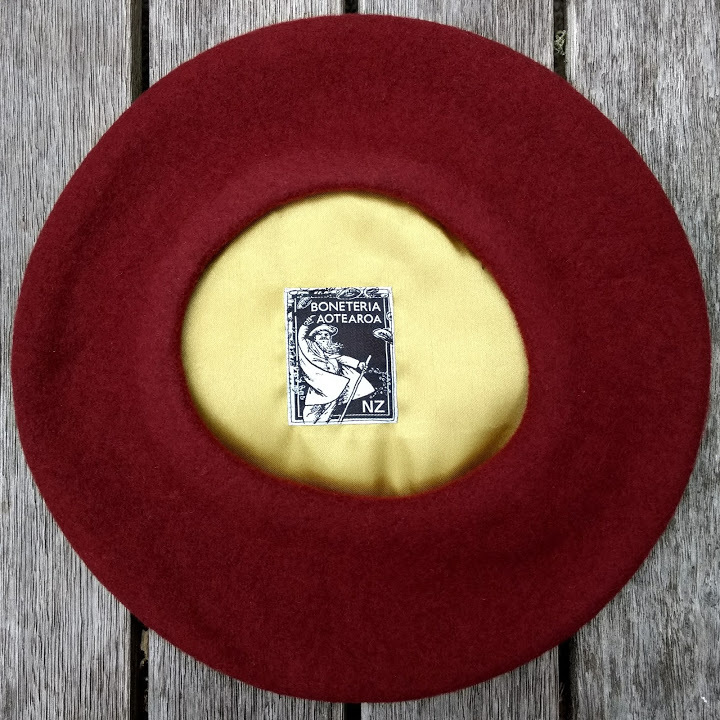 In the same quality comes the majestic Txapeldun ('Champion' in the Basque language) in traditional black and a plateau of 36cm, @ $49.50. 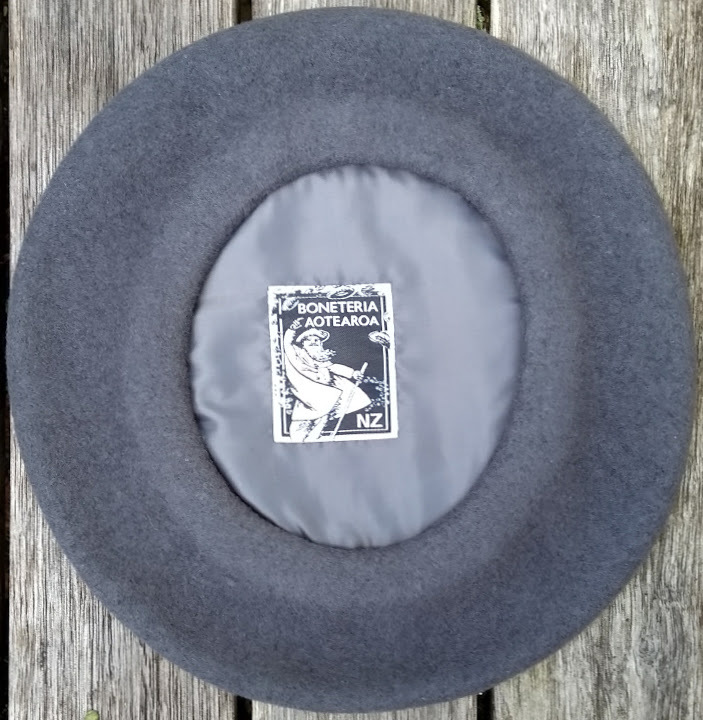 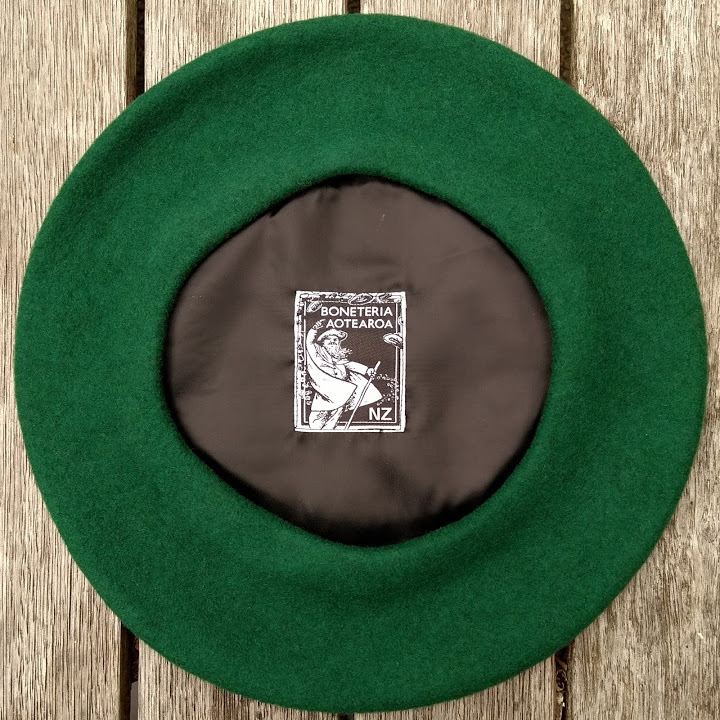 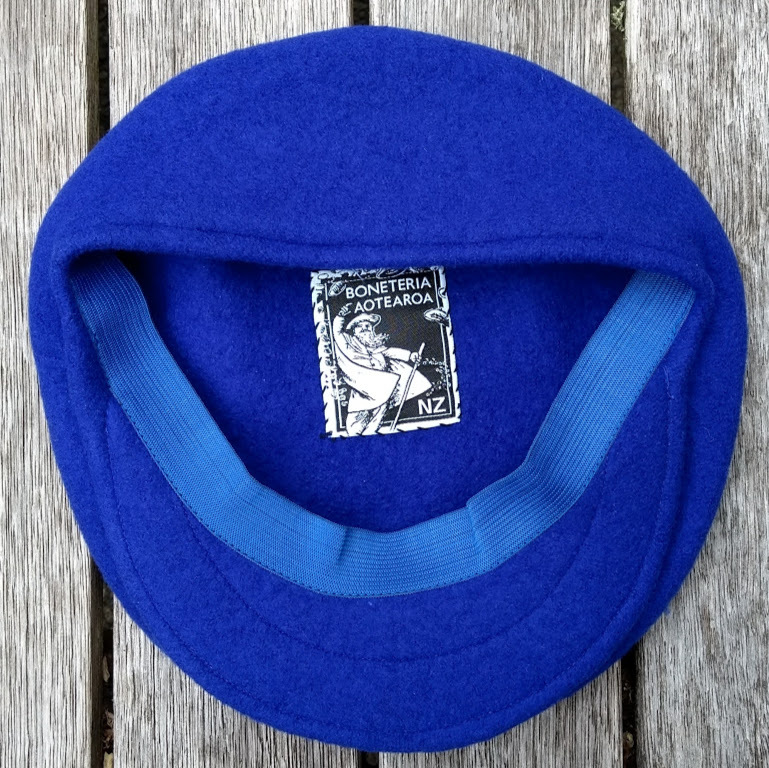 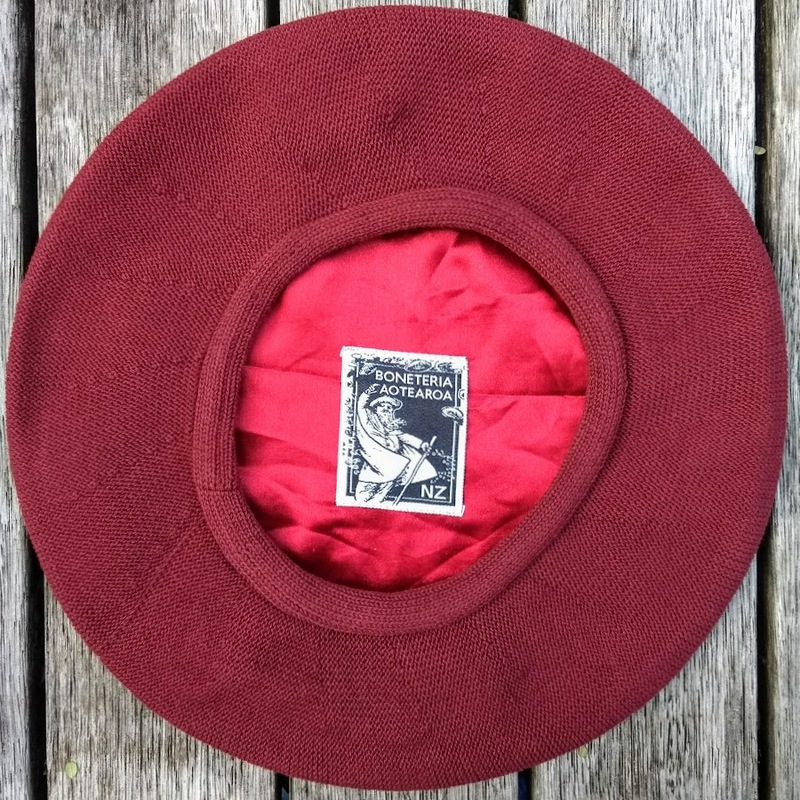 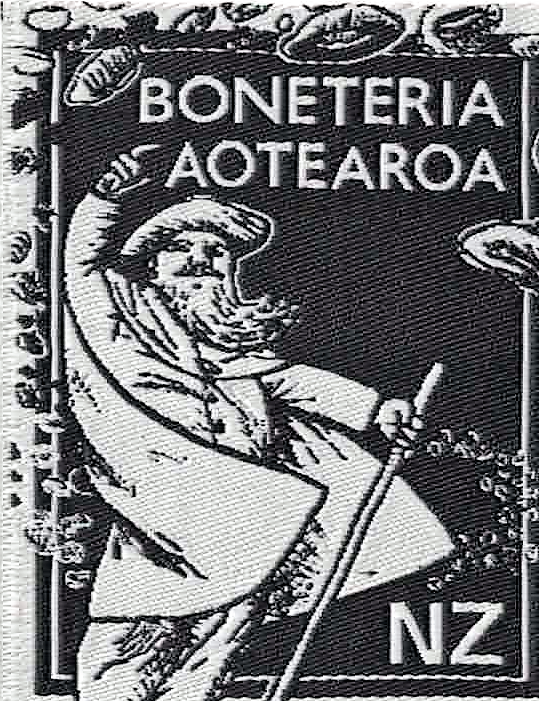 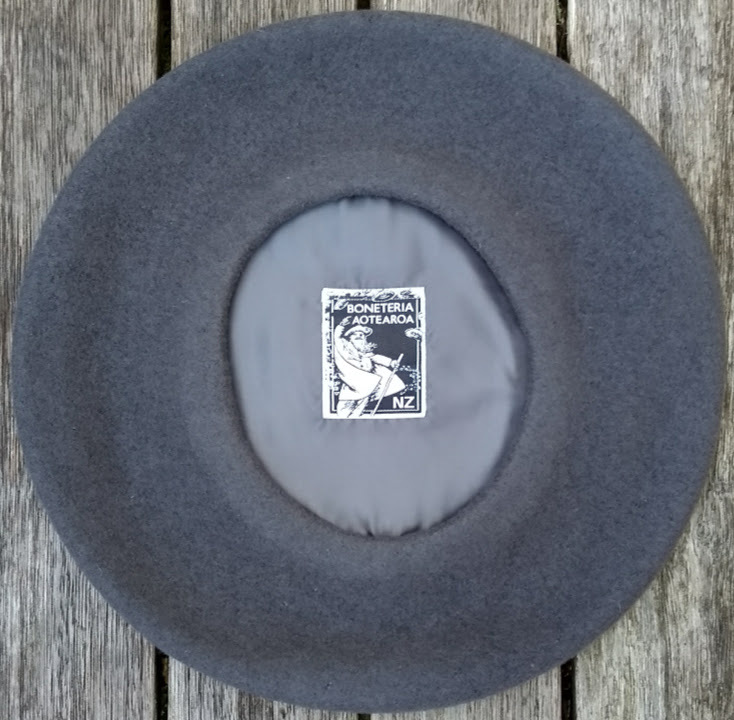 The Aotearoa Berets in Cotton are of the same excellent quality as the wool models under the same label. 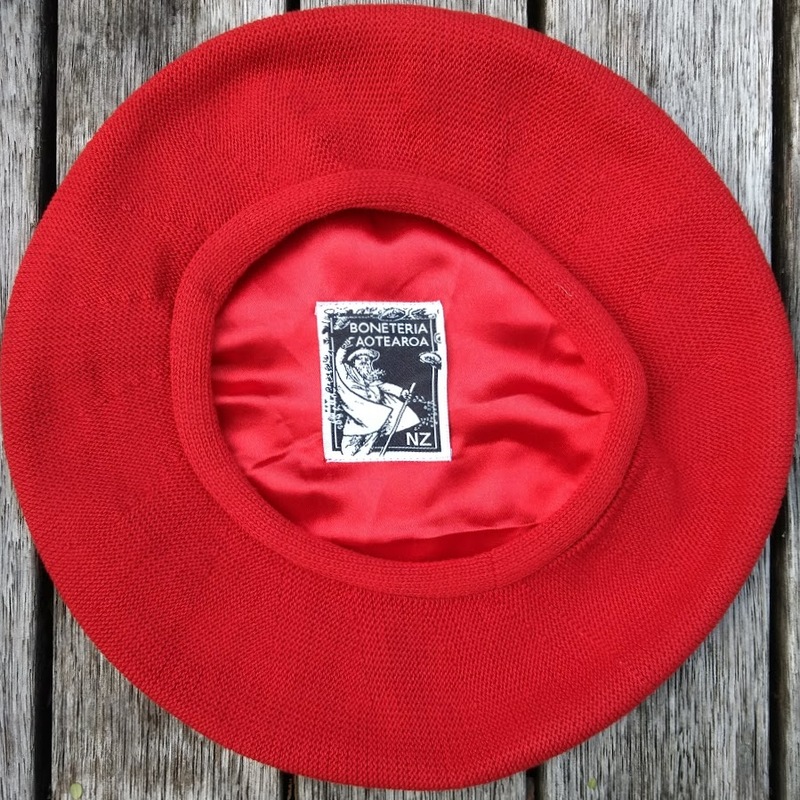 Approximately 30.5cm in diameter, these berets come in a range of 6 colours; summer beret wear par excellence @ $46.00. 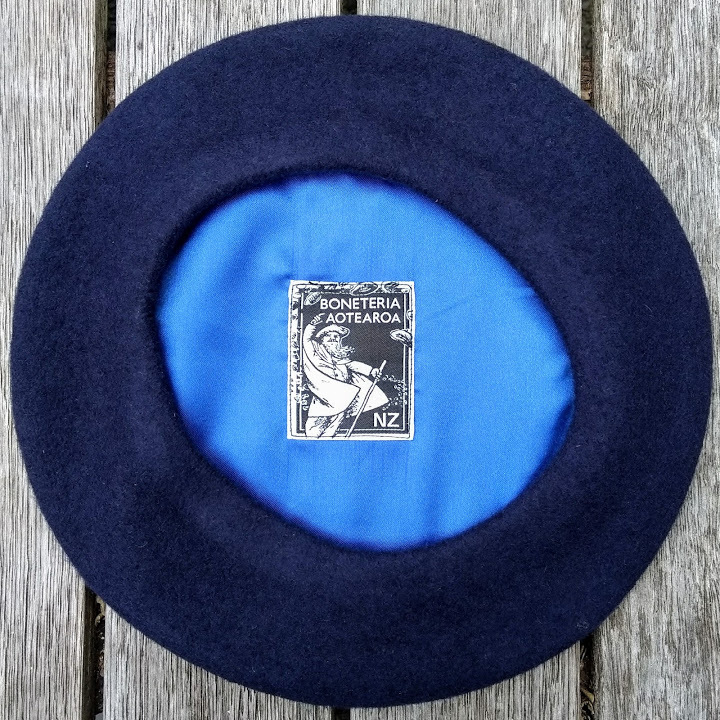 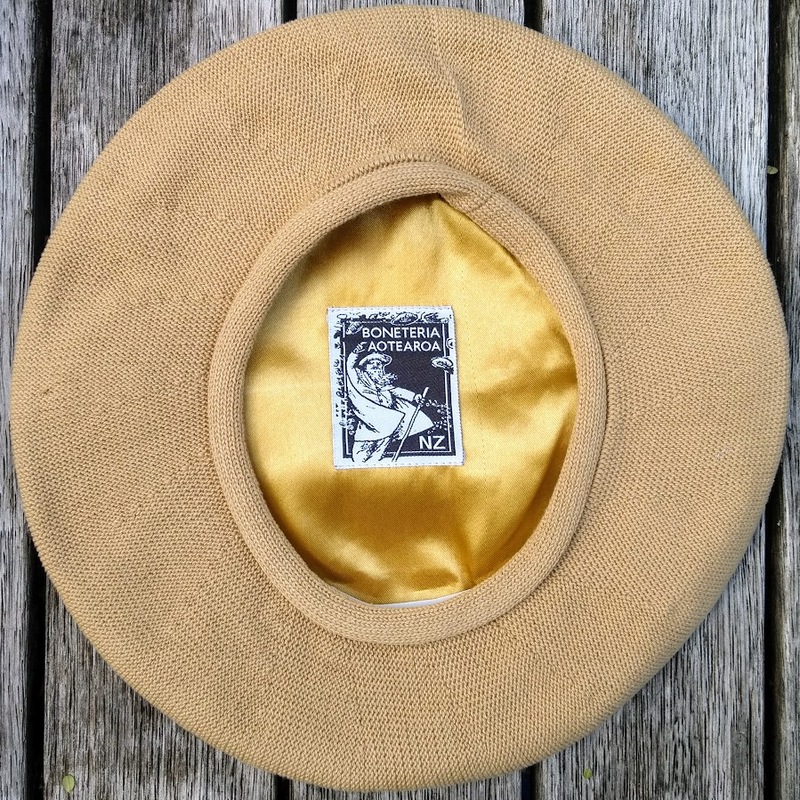 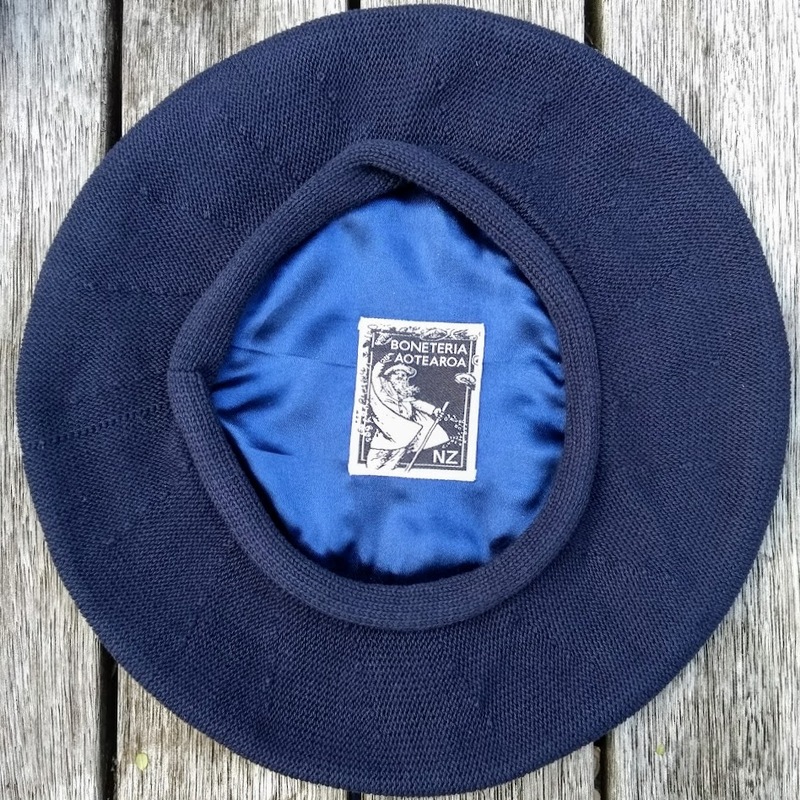 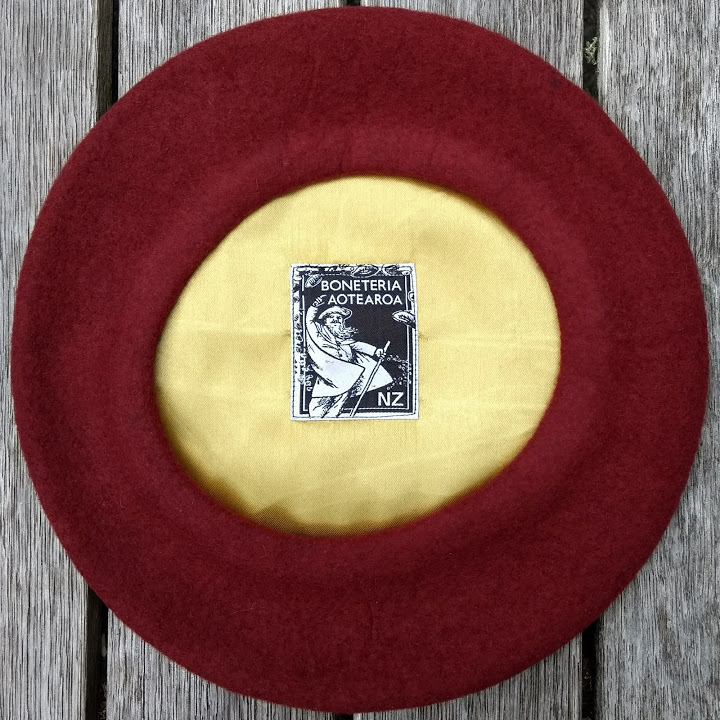 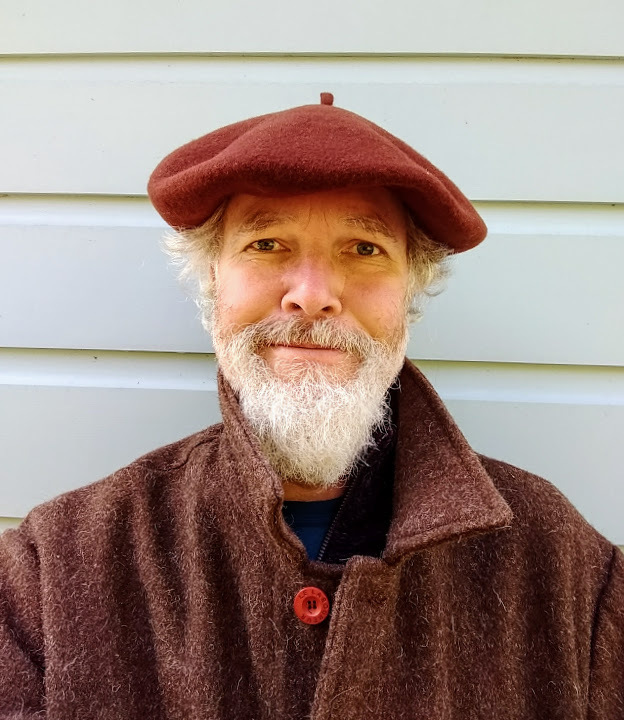 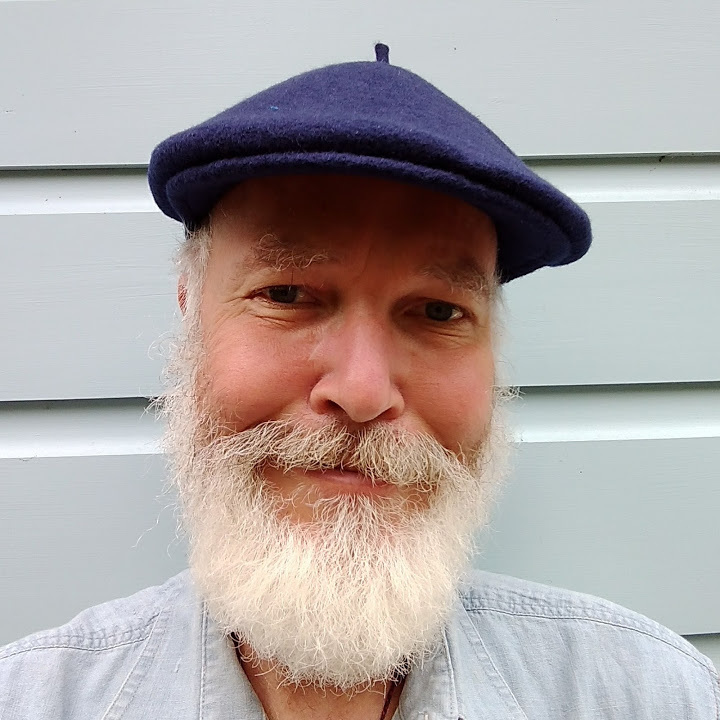 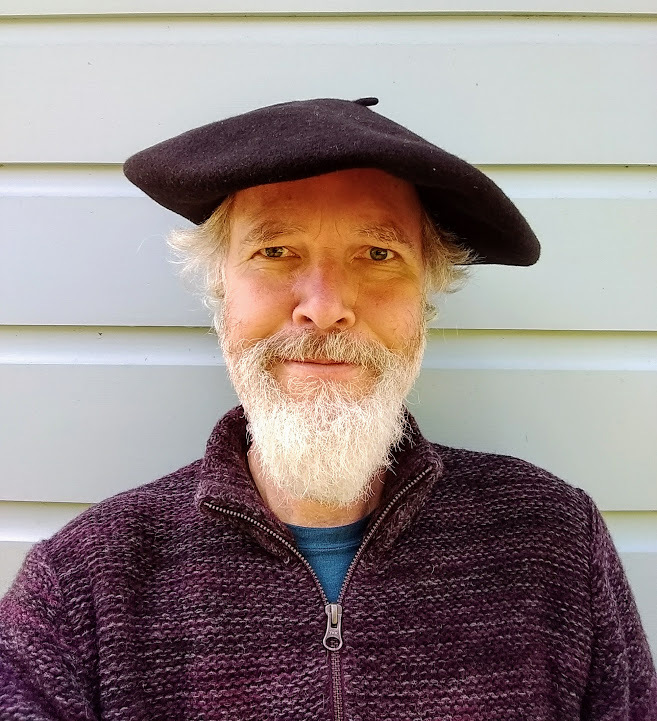 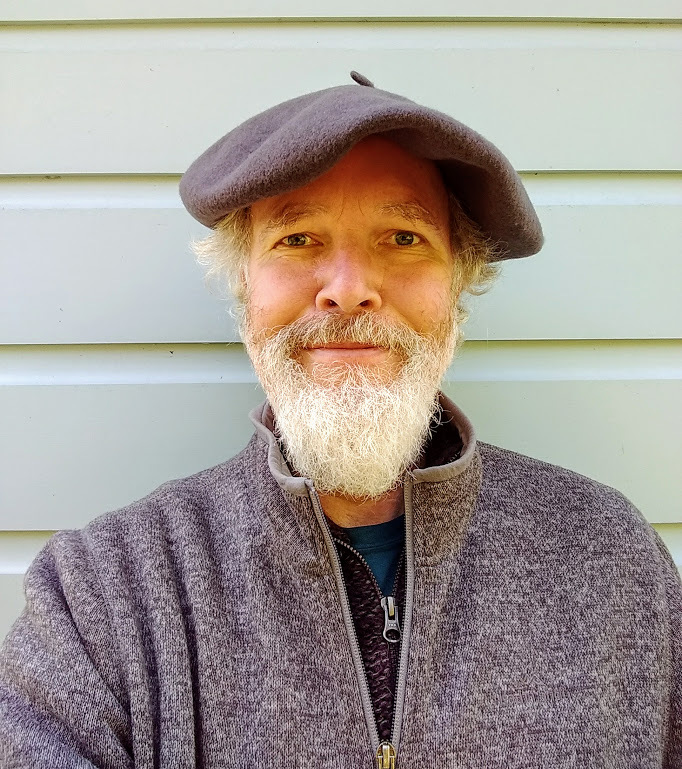 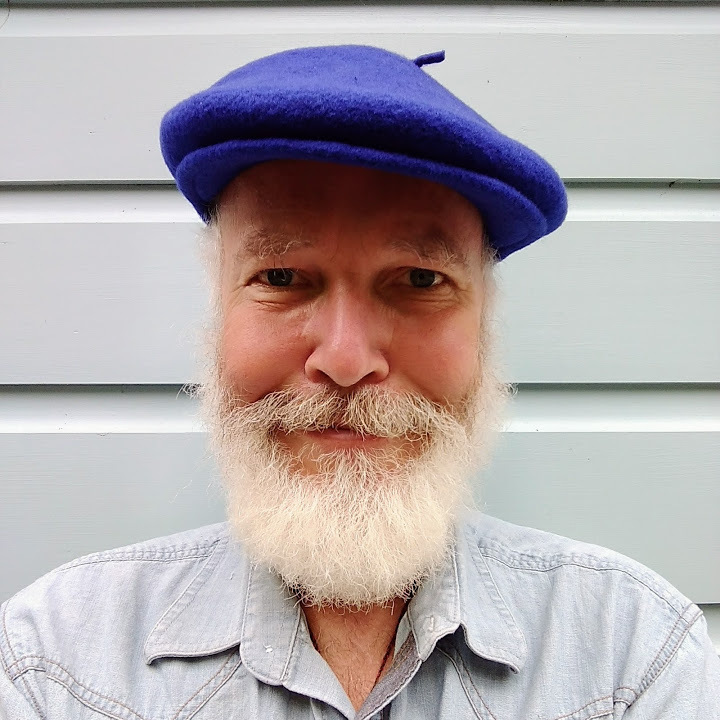 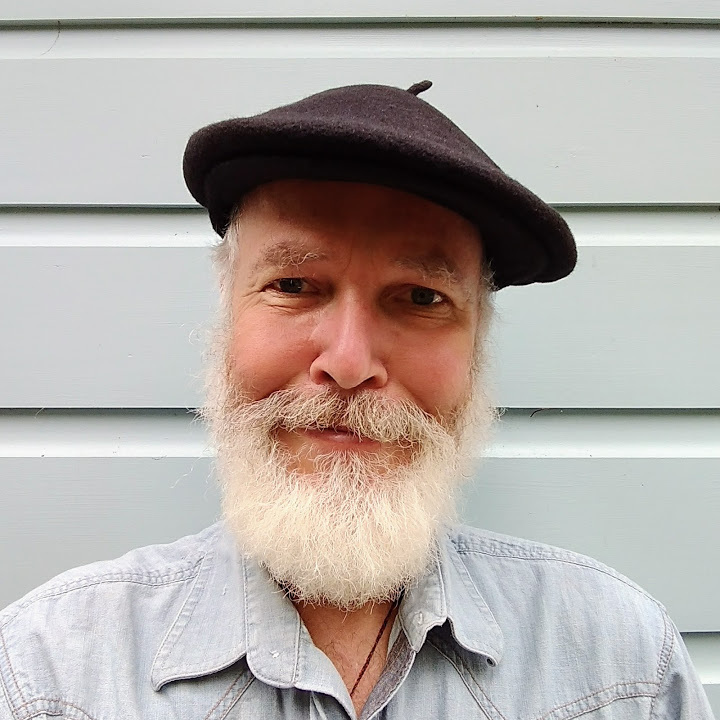 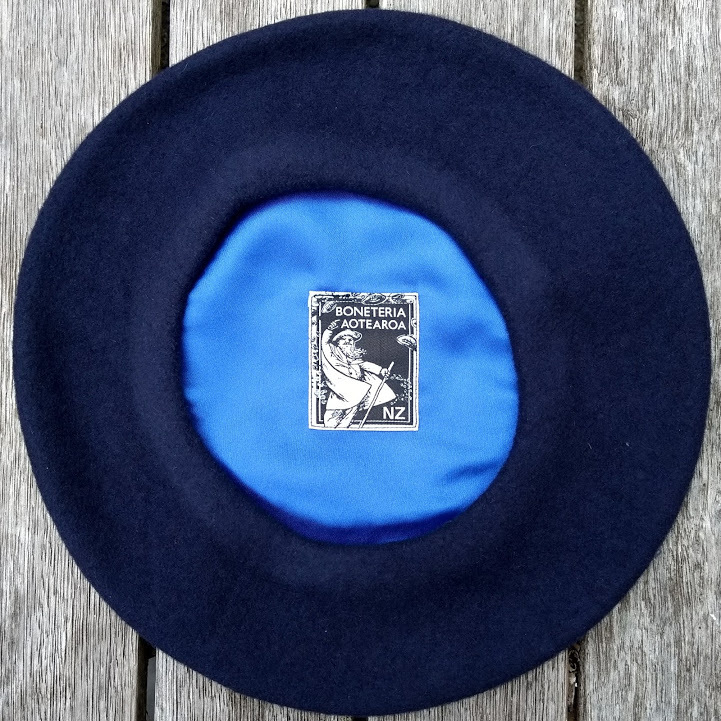 The foulards Casquette Aotearoa were developed by South Pacific Berets along the same lines as the Basque berets above: a peaked beret in the best possible quality, at the highest comfort level and at a competitive price. 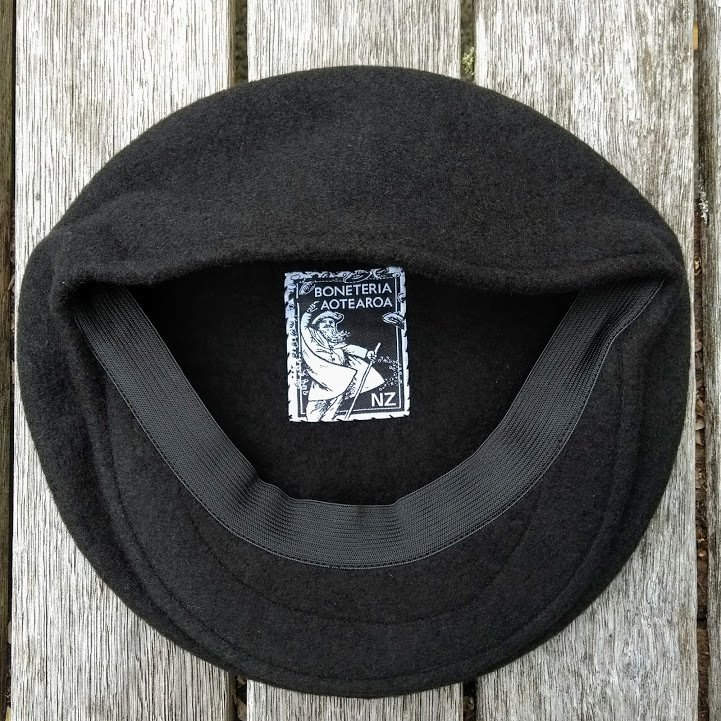 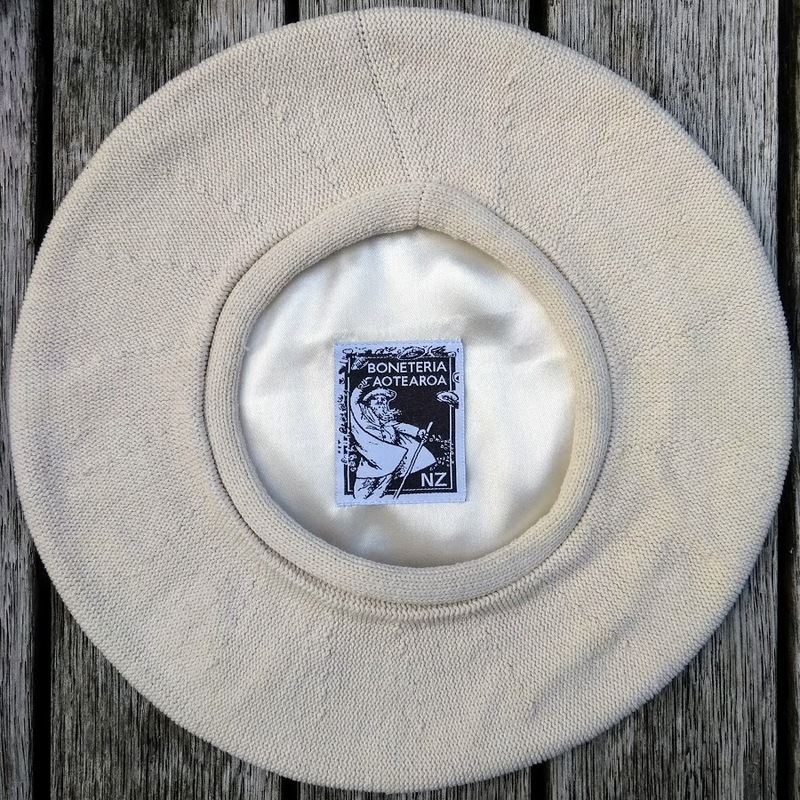 The casquettes are true Basque berets with a peak, available in two sizes (S/L fitting sizes 56-59 and L-XXL fitting sizes 59-63). 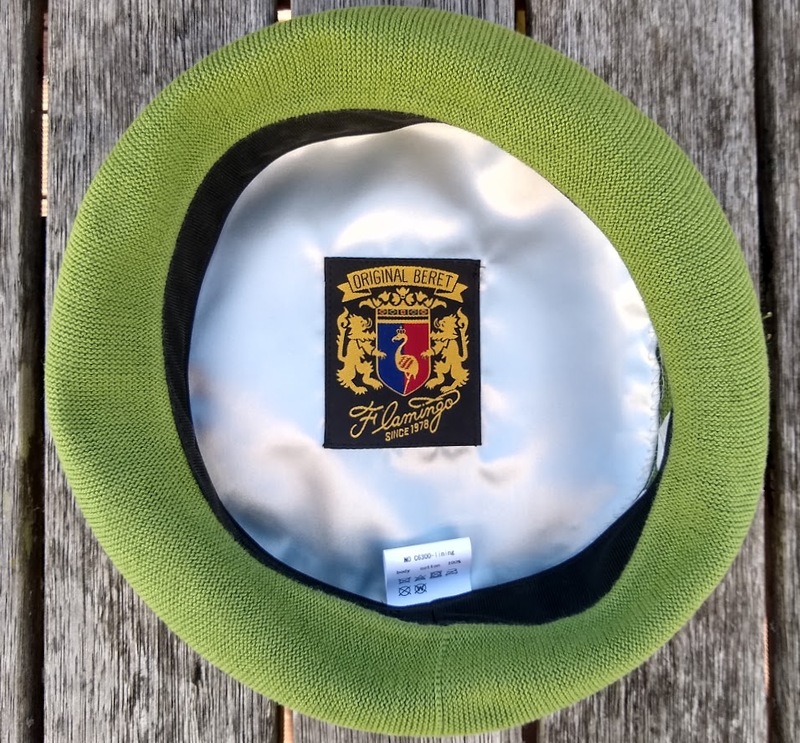 All models @ $50.00.